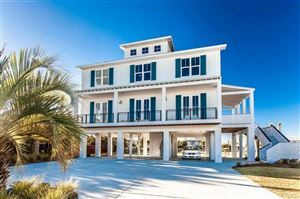 If comfortable climate, beach access and fresh seafood sound pleasing to you, Gulf Breeze, located on the Fairpoint Peninsula in Santa Rosa County, may be the change you've been seeking. A geographically restricted city, it is bordered by Pensacola (separated by a three mile bridge), the Pensacola Bay, the Gulf of Mexico, and the nationally protected Naval Live Oaks Reservation. So, if you're looking to move to a place whose quaint charm will never transform into a bustling concrete jungle, look no further. 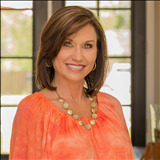 With shopping centers, large and gorgeously kept parks and even its own zoo, and easy access to Highway 98, the I-10 and the I-110, Gulf Breeze may not remind you of the big city, but it has so many of the amenities regularly associated with America's larger metropolis' it creates an exquisitely unique place. While Gulf Breeze will forever be an ideal example of a small American beach town, Pensacola Beach is another place which won't ever change too much. 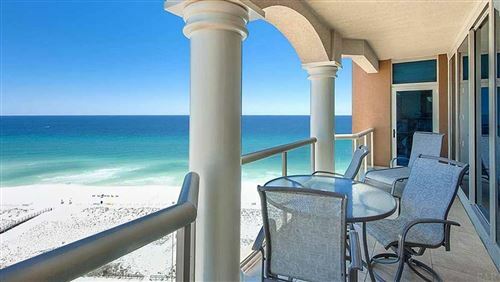 A resort community chock full of bright pastel colored homes and hotels, miles of immaculate beach as well as a surfeit of award winning seafood restaurants including The Grand Marlin and Peg Leg Pete's, the idyllic Pensacola Beach and its picturesque sunrises and sunsets are everything one imagines when fantasizing about a dream life on the beach. A boardwalk armed with hip boutiques and scrumptious eateries mimics the downtown area of a normal city, while the Pensacola Beach Eco-Trail and plentiful bird watching spotlights a wide variety of wildlife which will be sure to please any animal lover. Pensacola Beach, home to the world's whitest sands, definitely makes a fine home for those of us whose love of the water and nature swells within.